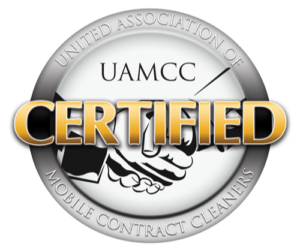 American Venthood Pros is your trusted venthood cleaning company with up-to-date certirfications and state-of-the-art cleaning equipment. American Vent Hood Pros provides local resteraunts with the expert vent hood cleaning services. Whether you run a restaurant, cafe, or other facility with a vent hood, you can trust American Vent Hood pros with your business. We are fully certified, insured, and stringintly adhere to the NFPA 96 guidelines and UAMCC Certification. Each and every technician is an expert in the field and works hard to ensure the best service on the market. Do you have questions about our venthood cleaning services? Contact us today.